I have been struggling with my skin since I can remember, and getting older hasn’t helped any. This is why I research herbs and plants so much so I can try to heal my acne-prone skin without using chemicals. It seems that what companies think work really just doesn’t do anything for me except put unnecessary chemicals on my face. 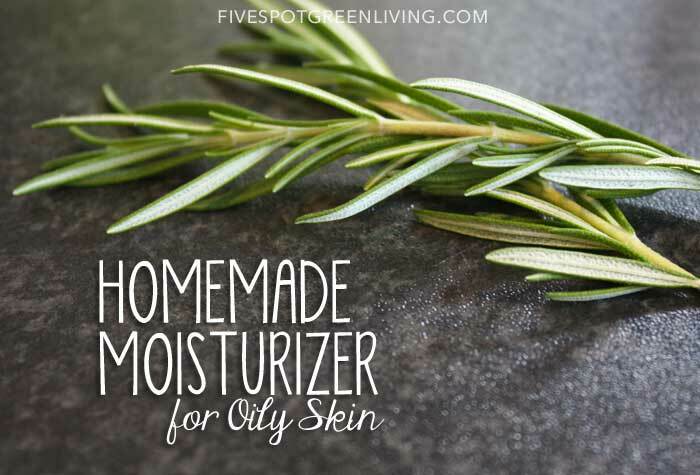 I love this homemade moisturizer recipe because it uses aloe vera. Read on to find out why aloe vera and the other ingredients are so awesome for your face. Okay, this is a recipe that includes pots and pans and cleaning up afterward. If you are looking for a quick fix, try this recipe below. 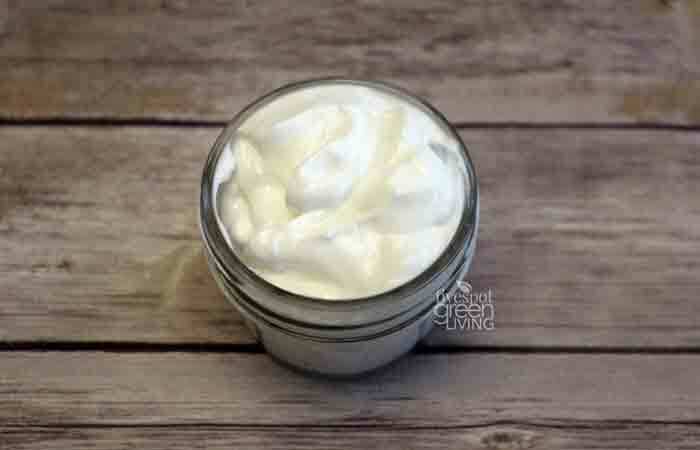 Just add the ingredients to a lotion bottle like this and shake and apply. So easy! 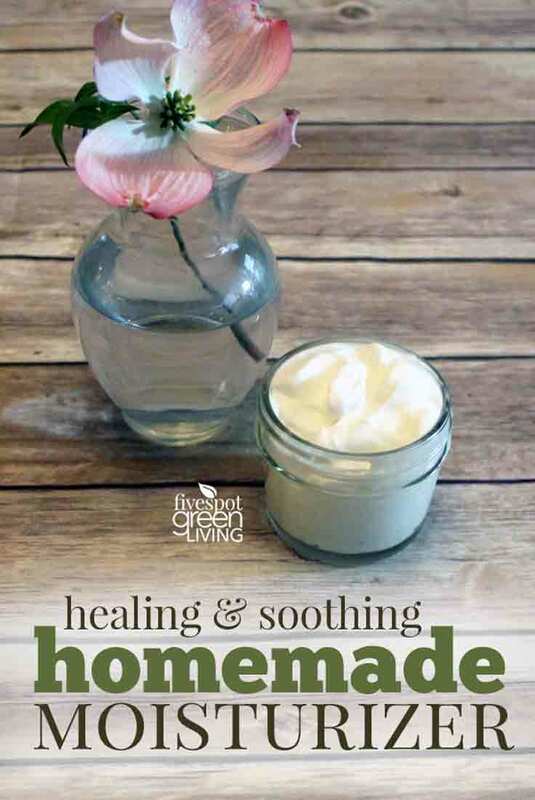 But maybe not as healing as the more-involved recipe below. It all depends on your skin type. Some are blessed with beautiful skin! Unfortunately, I am not one of them. Sigh. This recipe is so super simple! Just add all the ingredients to a measuring or mixing bowl and stir. Fractionated coconut oil should be liquid – if not, simply place container itself in a bowl of hot water to melt. Voila! 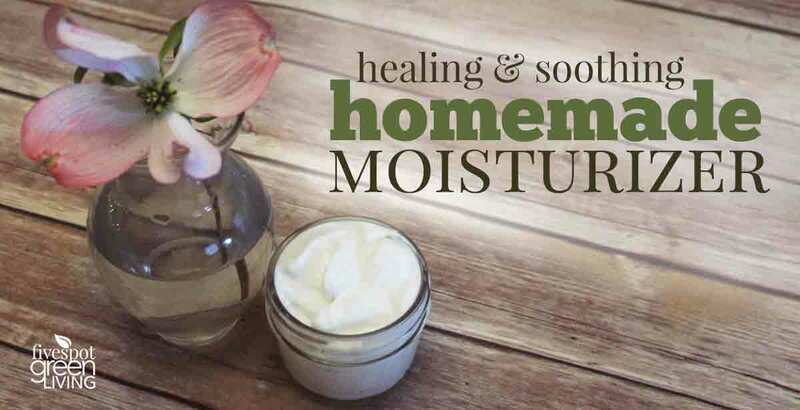 Your homemade moisturizer ready to use! What a great recipe! I love the aloe in it! Pinned! 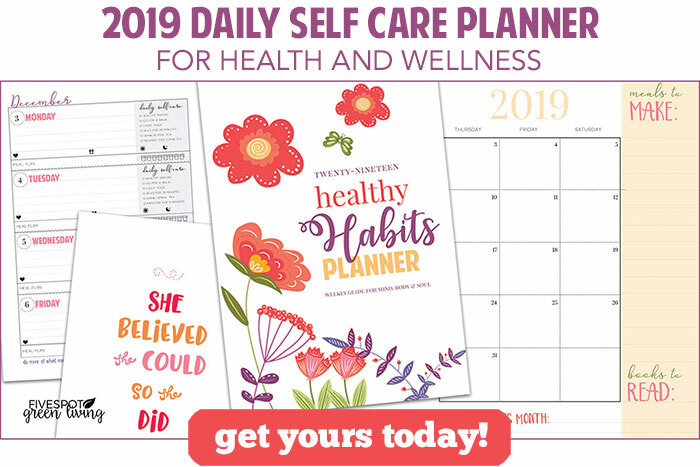 Thank you for sharing on Merry Monday! Have a great week!